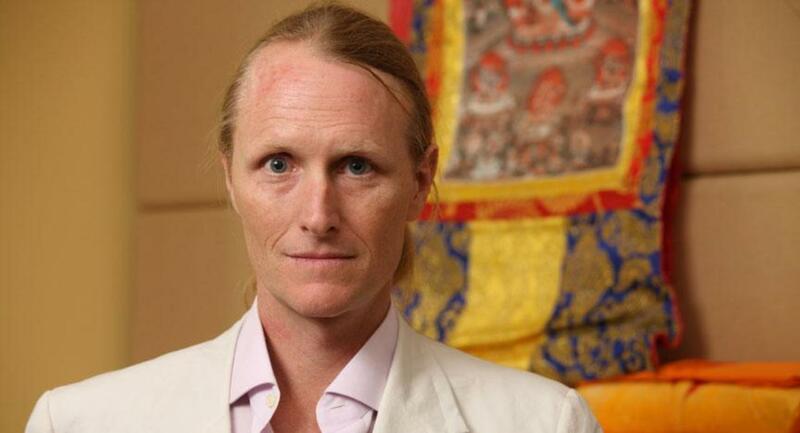 Is an Assistant Professor in the Department of Religious Studies at the University of Virginia and the Founder of the Contemplative Sciences Center (uvacontemplation.org), of which he is currently the Coordinating Director of Yoga Programs. 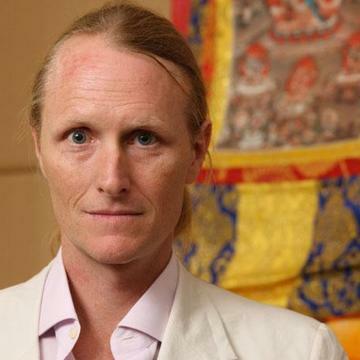 He is a longtime practitioner of Tibetan Buddhism and has been practicing Ashtanga Yoga for over twenty years, seventeen of which were under the direct guidance of Shri K. Pattabhi Jois. In 2003 he was honored to become one the few Certified teachers of Ashtanga Yoga worldwide. He lives with his wife and three children in Charlottesville, VA.